– Evacuated the hospital in Amandola. A wall crumped. 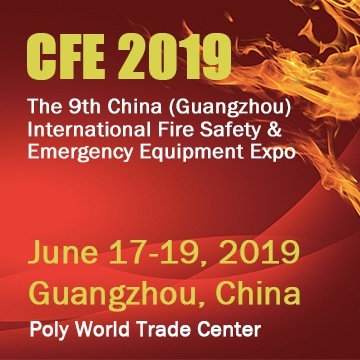 – Priority is saving human lives, said Fabrizio Curcio, Chef department of Civil Protection. 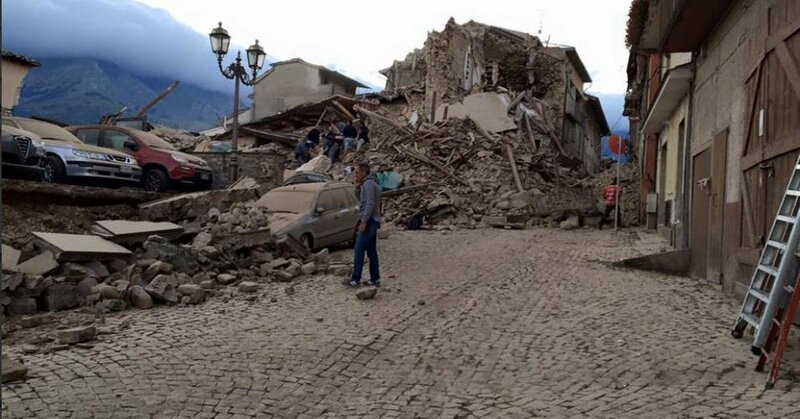 There have been at least 3 shakes of magnitude higher than 5 during the night, which had shocked central Italy, in Rieti province. The most powerful shake had been of magnitude 6.0 on the Richter scale, with epicenter in Accumoli, Lazio. The earthquake was 4 km deep. It had been sensed also in Campania and Emilia Romagna. 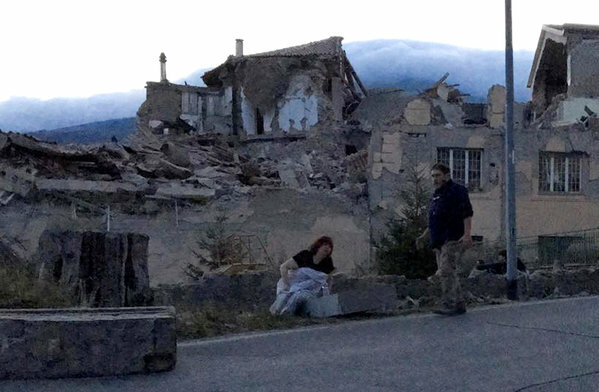 First witnesses on Radio 24 declared that Amatrice “exists no more. There are people beneath the ruins”. This is how the major of the town, Sergio Pirozzi described the situation. “We are defenceless, we do not know what to do, we do not have enought rescuers. There are families with children beneath the ruins”.